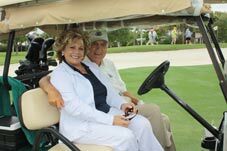 FRIDAY, April 25, 2014 AT INDIAN CREEK COUNTRY CLUB BENEFITING THE UNIVERSITY OF MIAMI - FROST School of Music. 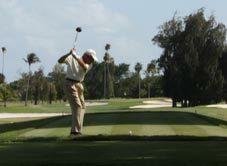 GUS MACHADO: "Founder of the 1st National PGA Senior Golf Tournament at Key Biscayne, FL, THE GUS MACHADO SENIOR CLASSIC IN 1987 AND 1988"
To provide students with a highly innovative, inspiring and relevant education so that they can be leaders in the world of music; contribute to the advancement of music performance, creativity and scholarship; have a transformative effect on the community through engagement and outreach; and enrich the world with vibrant, innovative and brilliant cultural offerings. 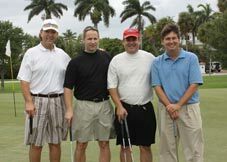 We are making a difference in our community ! 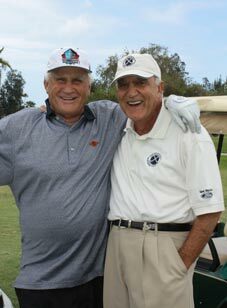 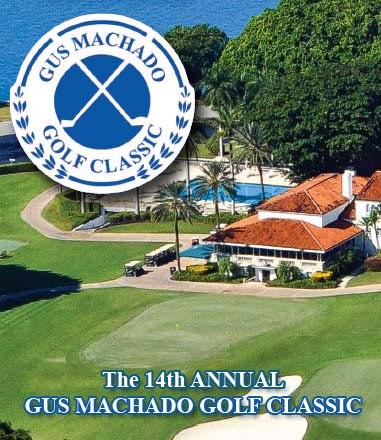 The 14th Annual Gus Machado Golf Classic. 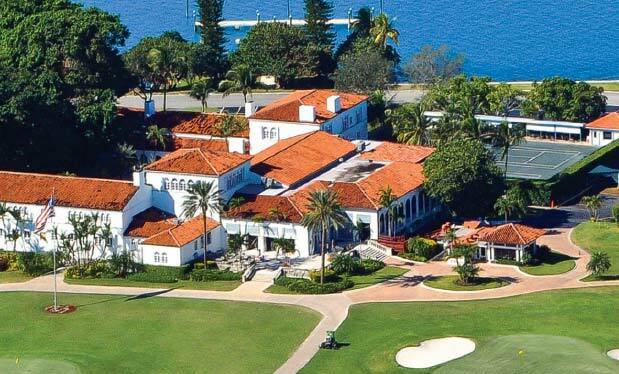 Friday, April 25, 2014 at Indian Creek Country Club benefitting the University of Miami FROST School of Music.